HTM Knife - custom knife, expect the best because that is what we will deliver. We Build high-tech, high quality, hand crafted products! 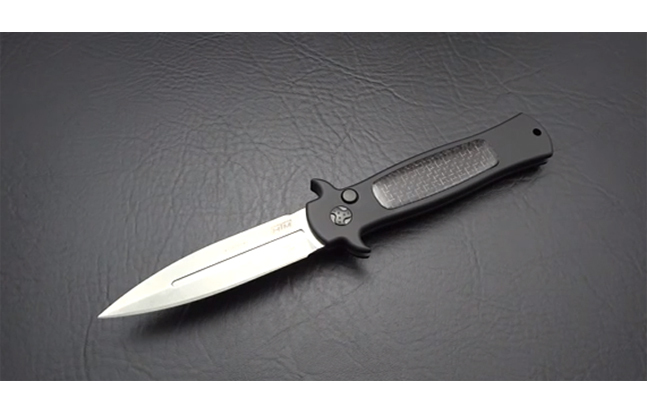 HTM Knife – custom knife, expect the best because that is what we will deliver. We Build high-tech, high quality, hand crafted products!